The Oman Brunch Bucket List! Friday's are all about brunching, so we thought it would be a good idea to list the top brunches across Oman, for you to tick off of your bucket list! 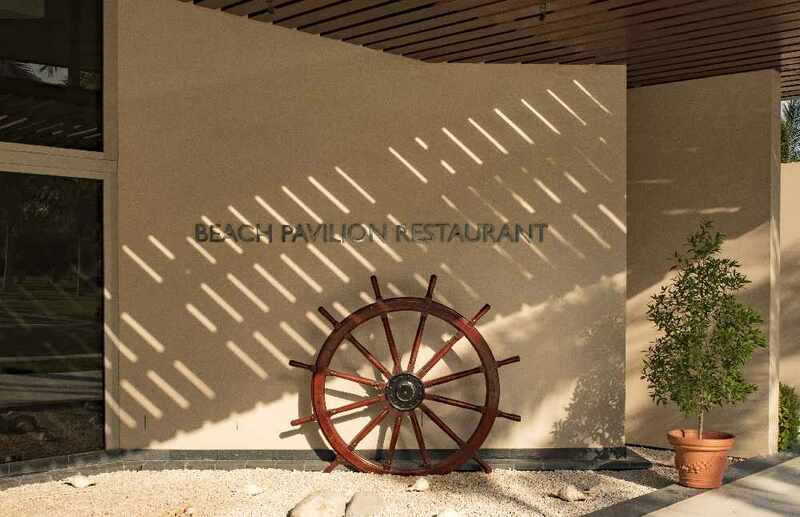 What - Reviewed as one of the best brunches in Oman, The Pavillion Brunch sits on the beach of the Al Bustan Palace, with the Brunch only occurring during the cooler months, all seating is outside, and some even on the beach sand. Indulge in the seafood buffet, fit for a king, including a live BBQ station that cooks lobster and prawns to perfection, and then delivered straight to your table. Children under 6 years old dine for free. 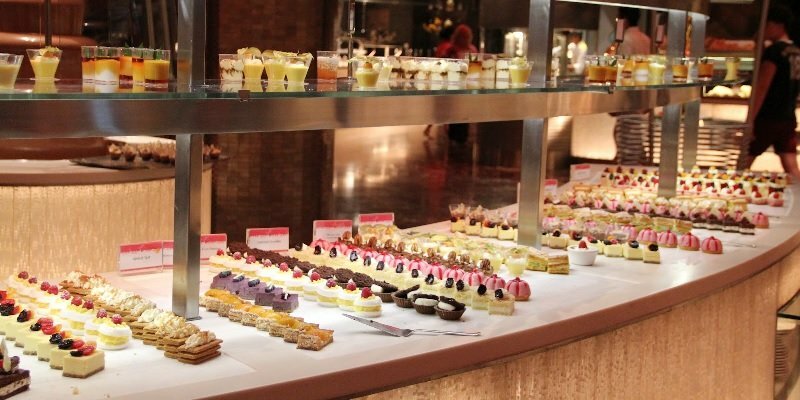 What - The Grand Hyatt provides the most elaborate brunch Muscat has to offer, with food stations taking up the entire lower floor level, as well as taking over some outdoor areas in the cooler months. 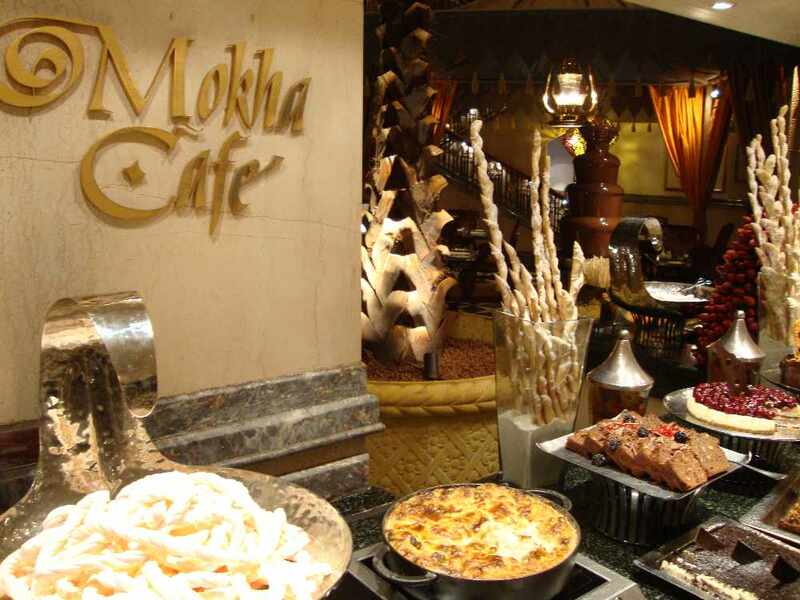 Mokha Café has a dedicated kids food area that offers a bigger selection for children than most brunches, making it the perfect family brunch. 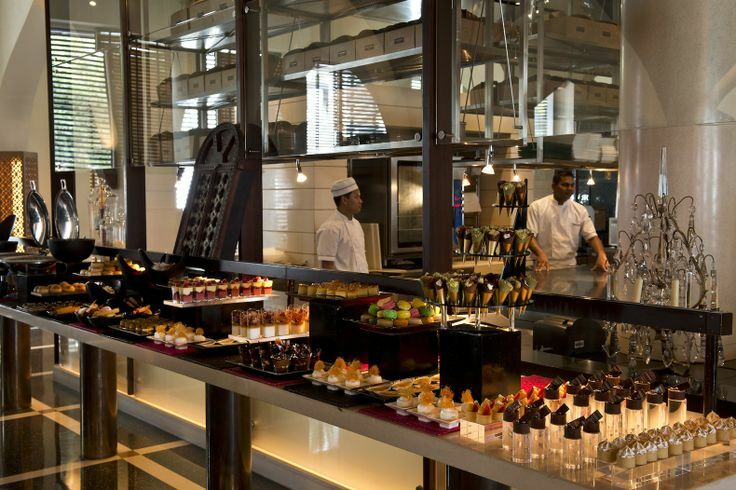 What - One of the most high end brunches in town, you get what you pay for when dining at The Chedi. The selection of food ranges from Oysters to Curry, there is anything and everything you could ask for, all displayed in a beautiful, contemporary way. 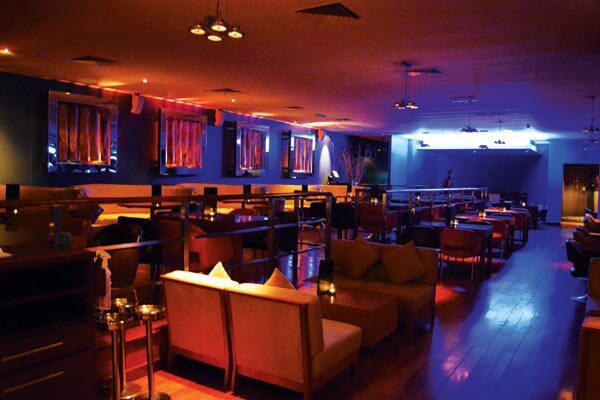 What - While you're chatting away with your friends, enjoy unlimited food slates, while a live DJ adds to the atmosphere. Head outside to their outdoor terrace and take in the breathtaking views while a live mixologist creates the drinks right in front of you. What other brunches would you add to the bucket list? Add them in the comments below!